So on the Saturday before Raya, I went to Shizens outlet in Pavilion to redeeem my RM200 voucher that I received from the Shizens blog post lucky draw. It was just a week before the voucher expired, so *phew* lucky me. My mom was with me so I decided to let her choose one item, and I will choose one more item! Well, I did add some extra money as the value exceed RM200. I was planning to buy another stuff when the sales guy introduced me to the lip tattoo. And well, I was hooked! Been loving the lip tattoo ever since and I barely use another lipstick since last week. 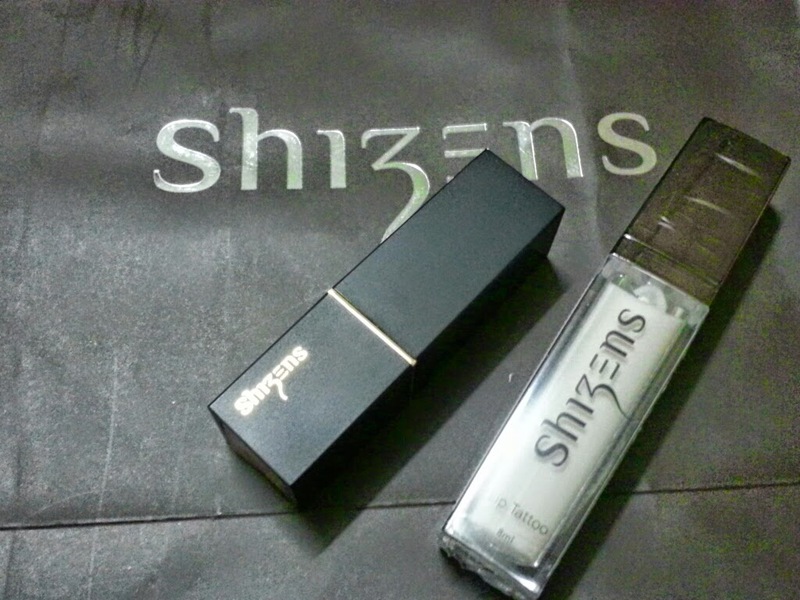 So thanks Shizens Malaysia and The Butterfly Blogger Community for the voucher! yeay! 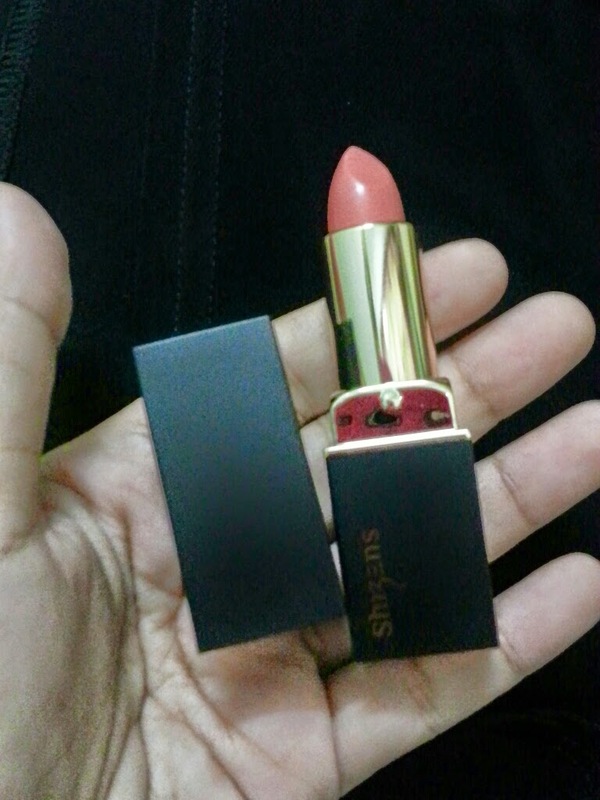 At first I was planning to get lip tattoo too, but then, i was attracted to the compact foundation. 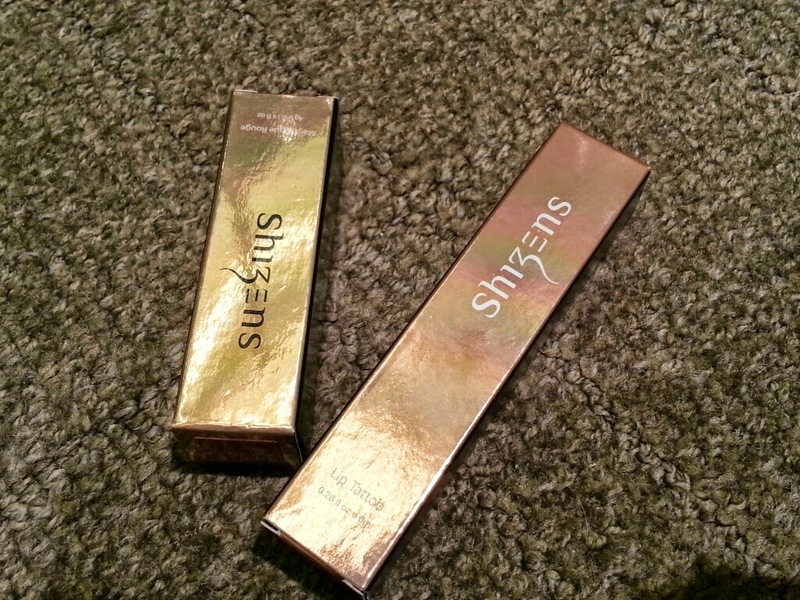 come visit my blog to read more on the review and haul. I spent my voucher on the compact foundation.